My husband is a raspberry fiend. He loves anything and everything raspberry, something he gets from his Aunt Anna. 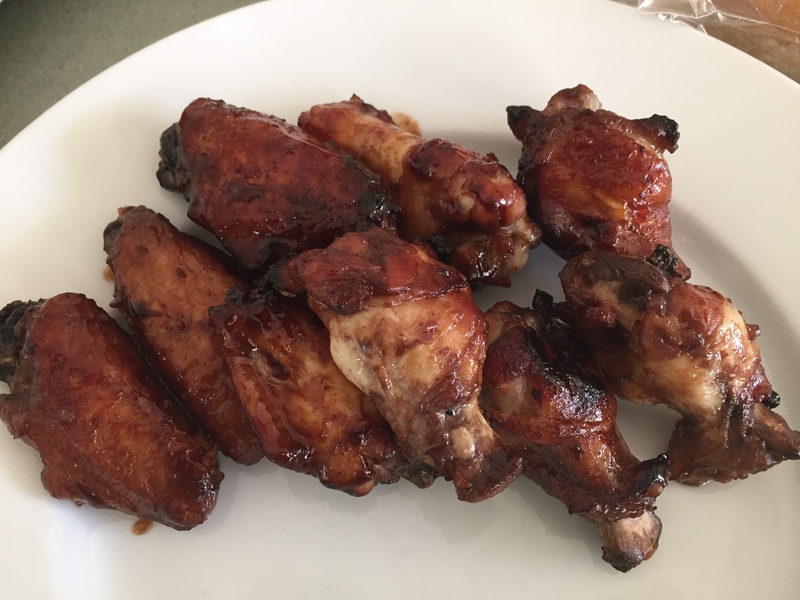 When I came across this recipe for raspberry glazed chicken wings I knew I had to try it. We were not disappointed. The raspberry flavor is prominent, not subtle, making these wings on the sweet side….